The Brigade of Gurkhas again excelled at the Army Operational Shooting Competition (AOSC) known as the Bisley Shooting Competition. 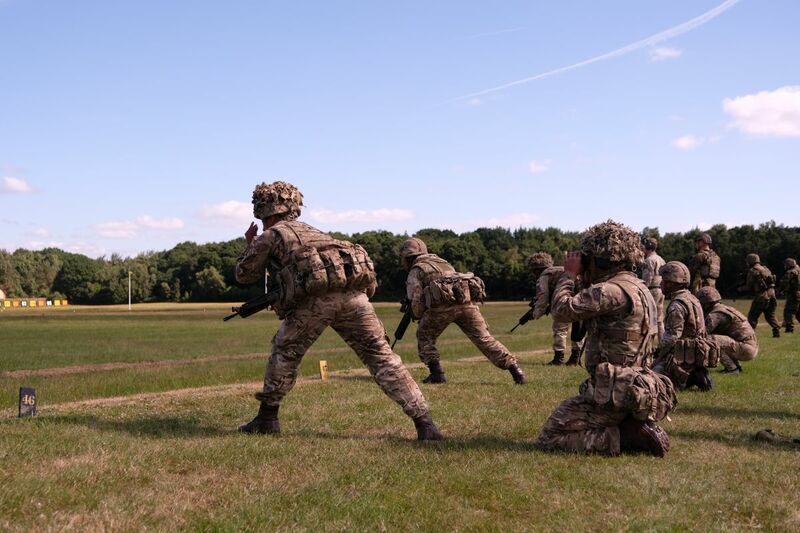 This is the biggest shooting competition in the British Army, held annually at the Bisley Camp in Pirbright, Surrey. Shooting teams take part not only from across the British Army but also a number of International Military Teams participate. 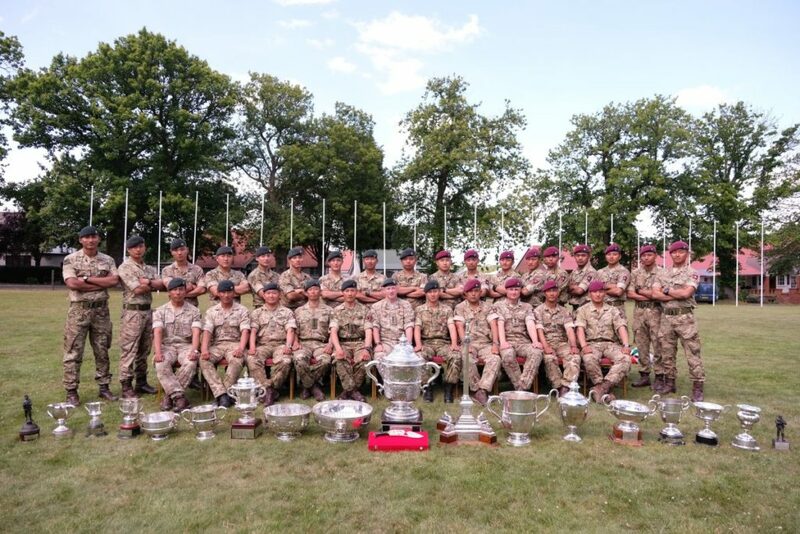 This year’s AOSC was held on Thursday 21st June 2018 and Brigade of Gurkhas performed extremely well in the competition, winning almost all prizes. The best shot prize is the Queen’s Medal which was won by Corporal Bishal Rai from 2 Royal Gurkha Rifles who was carried on a chair in the traditional manner by senior officers including Colonel Brigade of Gurkhas. The top 100 shooters also received an Army 100 Badge. 72 shooters out of 100 were Gurkhas – a significant number. The prizes were presented by Lieutenant General N A W Pope CBE Deputy Chief of the General Staff (DCGS) and Colonel Commandant Brigade of Gurkhas. Full list of the winners to follow shortly.